Memphis Jones: Thank you very much! MJ band at the IceHouse! 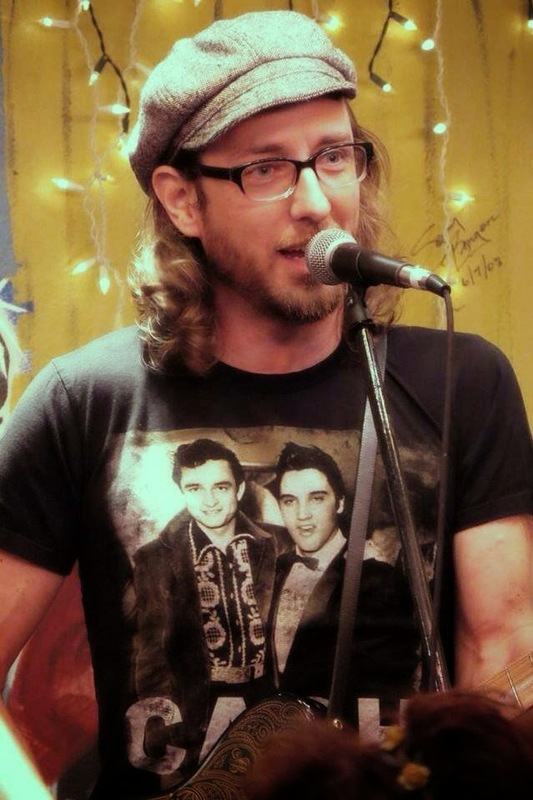 Thank you so much for your overwhelming response to memphisjones.net! Our cyber mail box is filling up and Memphis Jones is already booking events through 2016. He is, in his own words, "100% for hire". If you'd like Memphis to perform at your event, we will work with you to tailor a unique experience for your group. Whether you are visiting his famously musical hometown or want him to bring a little Memphis to yours, Memphis Jones is a crowd pleaser. Keep up with Memphis online by clicking on the icons here or book MJ by emailing us at mphsjones@yahoo.com. 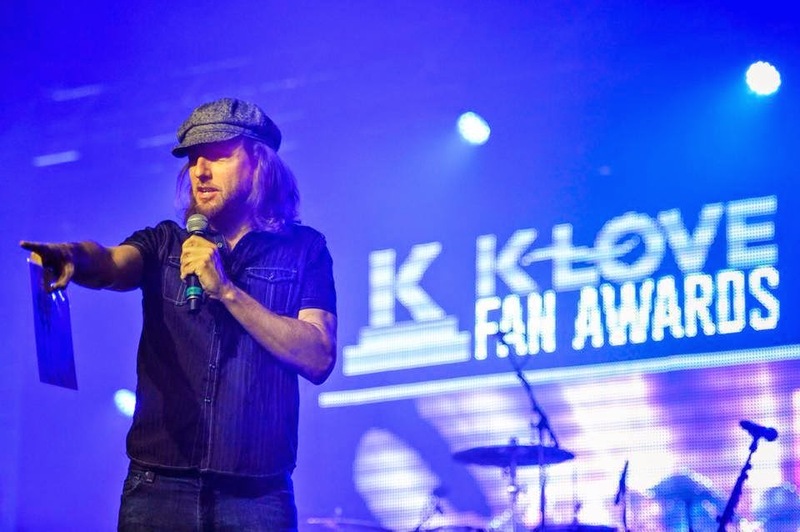 Memphis at the 2014 K Love Fan Awards.